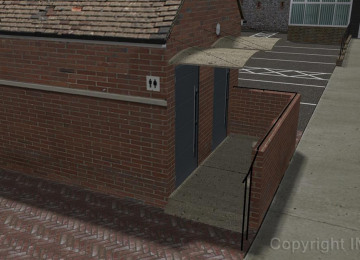 East Preston is looking to convert its existing old toilet block in Sea Road into a Hoist Assisted Toilet (HAT) and two Accessible Unisex Toilets. Please help us to achieve our goal to fund these. This project was funded on 13 Jan 2019! 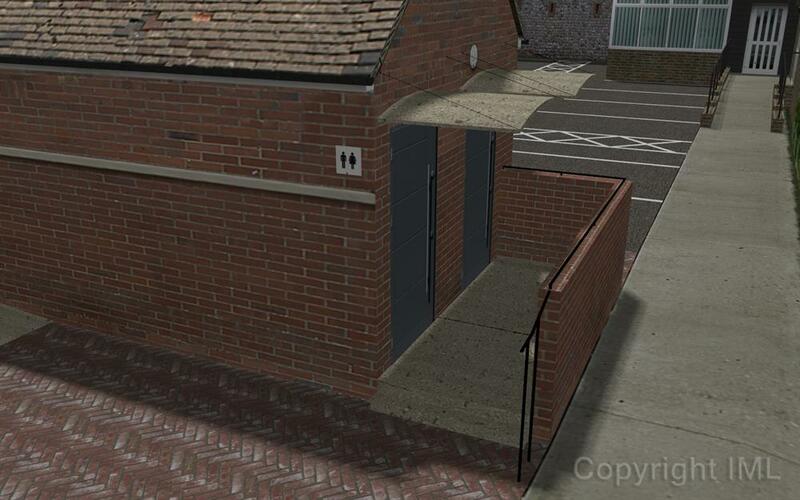 The public toilets in Sea Road, East Preston need refurbishing and local groups asked the parish council if, as part of the refurbishment, the toilets could be converted into a fully equipped Hoist Assisted Toilet facility. 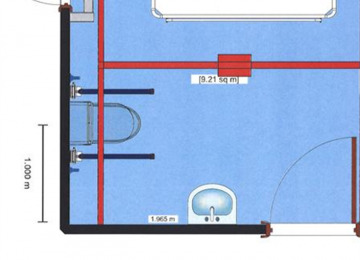 Disabled or accessible toilets alone do not offer the specialist equipment needed for those with more complex needs and most are too small to even accommodate a large wheelchair and one carer. People are then forced to be changed by being laid on the toilet floor, which is unhygienic and puts everyone involved at risk. There are around 250,000 disabled people in the UK who cannot use standard accessible toilets, the nearest public toilet facility suitable for them to use could be hours away. 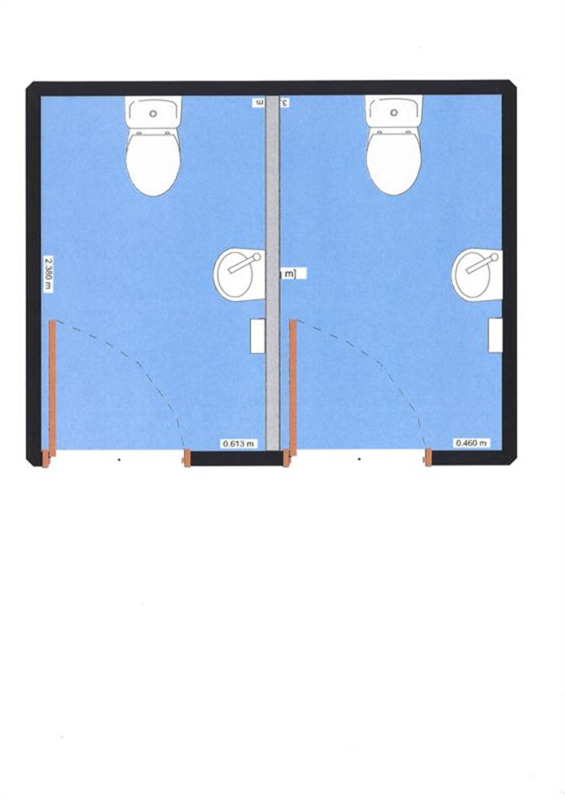 Our nearest Hoist Assisted Toilets are Worthing and Storrington. East Preston is a thriving seaside community with many visitors and such a facility will help to put East Preston on the map for disabled families and their carers, making it a more inclusive place to be. Hoist assisted toilets are designed to meet the needs of people with complex disabilities, of all age groups and their carers. The number of people with complex disabilities is growing and we are all living longer - so more people are likely to need access to a Hoist Assisted Toilet. People may have limited mobility so they need equipment to help them and possibly their carers to get to the toilet or to be changed using a changing bench. This needs to be full sized to accommodate young and old. 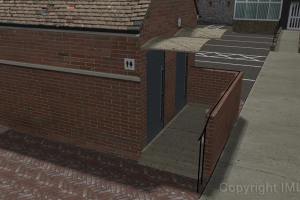 By providing a Hoist Assisted Toilet, East Preston will be put on the map of places to offer such a worthwhile facility to those who cannot use regular toilet facilities. It will offer a disabled person and their carer/s the chance to use safe and clean facilities appropriate for their needs and benefit the local community and businesses. We have already raised nearly £5,000 towards the specialist equipment, please help us to reach our target of £11,000 through this funding initiative. 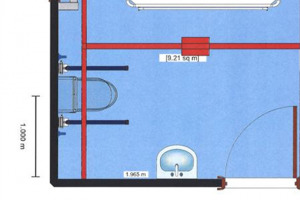 Hoist assisted toilet facilities consist of the following equipment: Height Adjustable Changing Bench, Overhead Hoist System, Toilet, Washbasin, Privacy Screen and Grab Rails as well as the room itself being big enough to accommodate a large power chair and up to two careers. Local group SENCAT, who also supports this project is a group of parents with Children who attend either of the local schools or live in East Preston who have Special Educational Needs or Disabilities. They hold an after school children's club on the first Thursday of the month for the children and their siblings to attend. They also have special one off events for the children and hold coffee and chat meetings for the parents where parents are guided and signposted for specialist help and support. SENCAT also provides a group to share experiences. The group takes part in many community projects and events and wholeheartedly support this fantastic project. The Disability Action Group of East Preston (DAG) is a non-profit making organisation run by a small group of local volunteers. The Group consists of 8 Committee Members and 8-10 regular supporters. 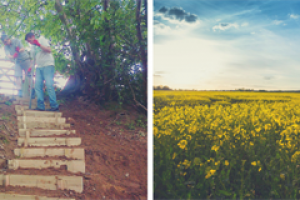 DAG was originally set up in October 2014 to identify which problems needed to be addressed for people with disabilities and mobility problems in East Preston. As well as addressing smaller issues in the village, the overwhelming response was the need for improved toilet facilities and a more accessible beach access. We hold various fundraising events throughout the year and are very grateful for the support we receive from local residents and businesses. 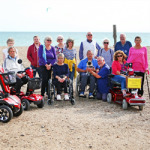 We are trying to put East Preston on the map as a place which looks after their disabled community and are trying to encourage those with disabilities to visit our lovely village on the south coast. 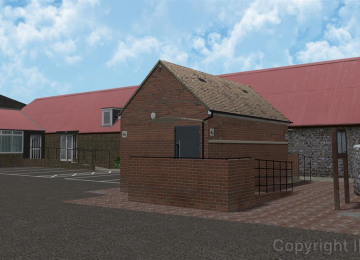 East Preston Parish Council is proposing to refurbish the toilet block in the Village Hall car park but it does not meet current access legislation. 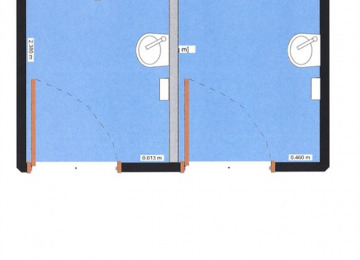 DAG has asked the Parish Council to upgrade the toilets to a Hoist Assisted Toilet (HAT) and two Unisex Accessible Toilets in their plans . 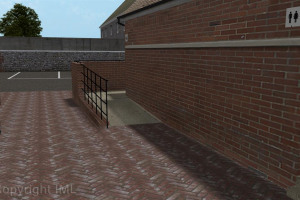 DAG has undertaken to raise money towards providing specialist equipment for the proposed new disabled toilet, including a full sized changing table and hoist. 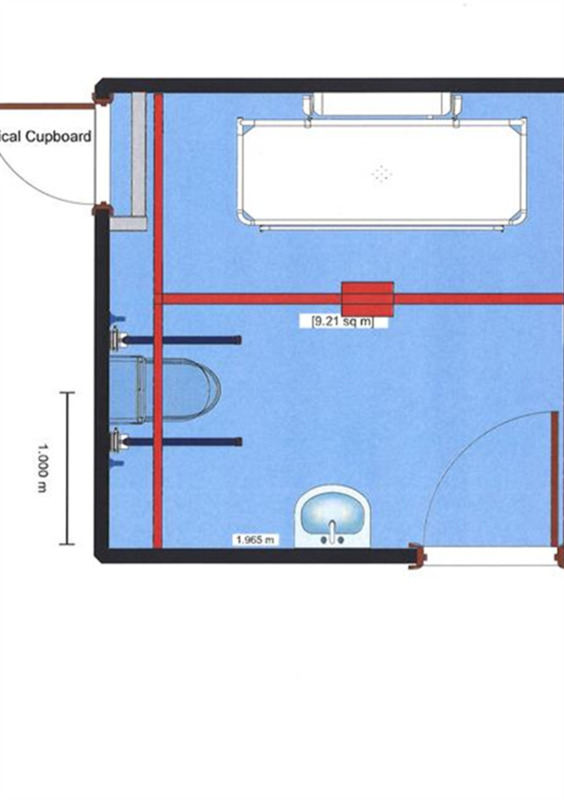 The specialist equipment for the disabled toilet will cost in the region of £11,000. To date we have raised nearly £5,000. This has been achieved by running Quiz Nights, tombolas and stalls at local events. We have only been able to do this with the support of local businesses and private individuals who have kindly donated prizes and all those who have supported us by making donations and participating in events. We have also received donations from local community projects, including the Asda Community Scheme, Waitrose Community Matters, East Preston Festival Committee and a Grant from the Sussex Community Foundation. 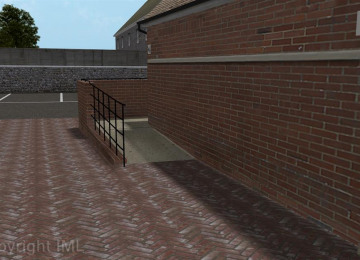 Please help us to make East Preston a more accessible place to live and visit. Thank you in advance for your support. Project Delivery Manager: Disability Action Group of East Preston The Project Delivery Manager takes legal responsibility for receiving and spending the funds raised and ensuring the project is delivered. Contractor: East Preston Parish Council The team responsible for building or installing the project.